I have a collection of different sizes and colours of jelly moulds. I used to live in a Victorian House and when the house was 100 years old, we gave a Victorian party. 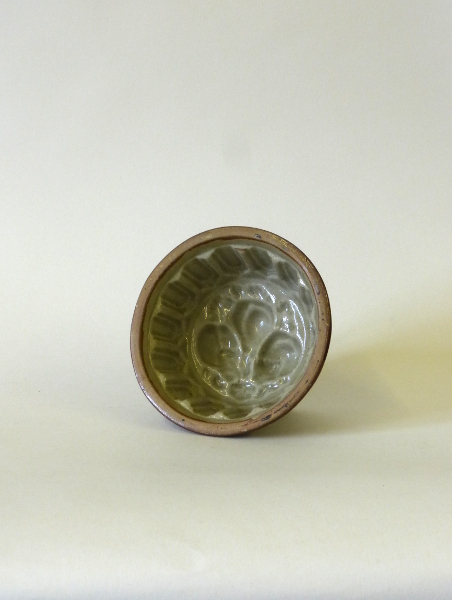 All the jelly moulds were used for sweet blanchmanches and savoury jellies. Even though this mould is slightly chipped at the base, I treasure it and it is lovely to share it with a wider audience.